Each season of the year brings out different types of pest and insects in and around your home, so your quarterly pest control service package is the best plan for the south. 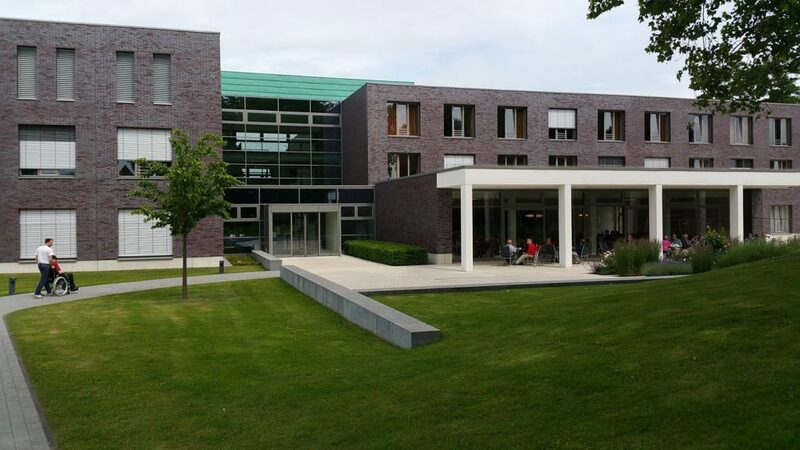 A complete inspection of interior & exterior. Treatment of soil, turf or mulch areas outside against the home or building. Treatment of door thresholds, window casings and under eaves. Treatment of all entry points. Complete treatment of garage and garbage area. Complete crack and crevice injection, treatment in kitchen, bathrooms, utility rooms, etc. Treatment around and under appliances such as dishwashers, refrigerators, washers, and dryer. Treatment of attic and/or crawl spaces. We offer one time pest control services to our customers to accommodate convenient and efficient services in a time of need. Whether you are you are preparing for an outdoor event, company during the holidays or just preventive measures on an annual basis, our service team is ready to address your needs. 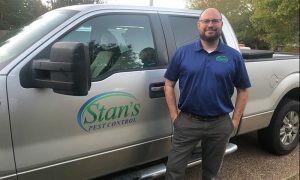 During the warmer months, please remember that Stan's Pest Control not only provides the best pest control for Central Mississippi, but also continues to offer seasonal mosquito control services. With warmer weather brings pesky nuisance insects, which awaken from their winter dormant phase and wreak havoc on outdoor activities. As your licensed pest control company, we offer several mosquito control options to fit your needs, including our 21 day service from April thru October and outdoor special event services such as weddings, birthdays, cookouts, etc. As with all of our services, no contracts are required. 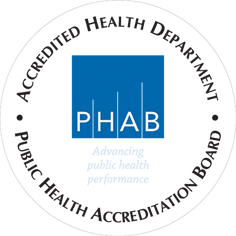 This service is designed to greatly reduce the mosquito population on your property by identifying mosquito breeding sites and applying control products to mosquito harborage areas monthly from April through October. Inspection of the property to identify mosquito-breeding sites. Consulting with the homeowner on proper methods of eliminating breeding sites. Treatment of breeding sites using a larvicide when necessary. Rapid reduction of adult population around the home. This is accomplished by treating the lawn and shrubs with a mosquito killing product monthly (April - October) to reduce the adult mosquito population on the property. This service will reduce the number of fleas you see in a day or two, but it will take about two weeks for the materials we use to be completely effective. Frequent vacuuming ( every day if possible) with a vacuum will help tremendously. You should take your pet to the veterinary clinic and get the pet started on one of the oral or topical flea treatments. This is the only way to have a long term flea control. A complete inspection of interior & exterior. Treatment of carpet, rugs, and upholstery. Treat yard and all harborage areas around the outside of the house. Stan's Makes Sure You Pass the Inspection! 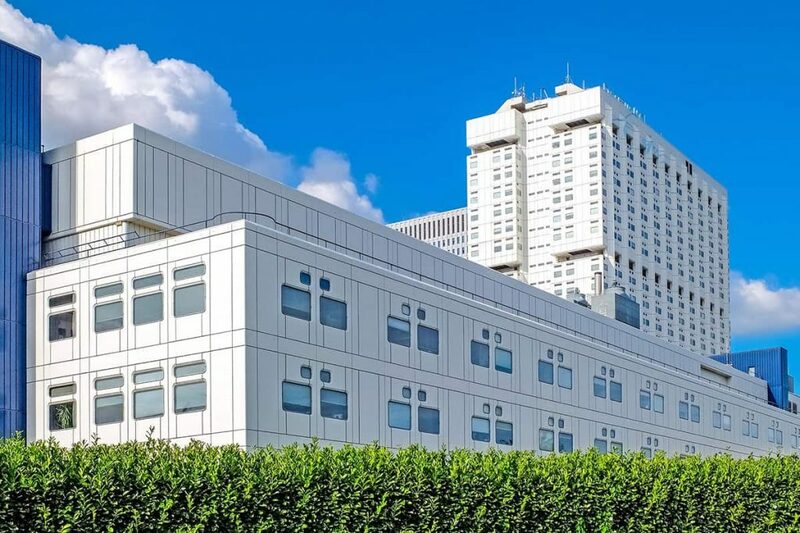 Our Commercial Services (We specialize in Hospitals, Hotels, Schools, Churches, Restaurants, Grocery Stores, Businesses, Etc.) 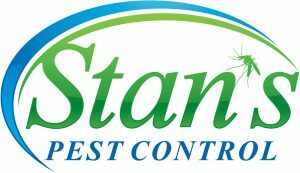 We know the commercial industry is a sensitive area for pest control and a zero tolerance for pests will be achieved with Stan's Pest Control. A complete inspection of the building is done so we can come up with an ideal service that will meet your pest control needs. Very satisfied with the customer service and professionalism of this company. They were on time and gave some great advice on insects that I had never heard before. I highly recommend them! These guys are very dependable. Amazing work! I highly recommend them. They really do more for you! Regular pest control services. Everything goes well, as it always does. We have used Stan's Pest Control for over the past 36 years. I have a quarterly contract which I have had for 20 years. They spray inside and out against all pests. Calls me each quarter to set up appointment. Very nice and completely trustworthy. If I have trouble between calls they will come. Stan's Pest Control is family owned and operated since 1979. Our goal at Stan's is to provide safe, honest and the most effective pest control for your dollar. We don't make you sign a contract, we work around your schedule for your convenience and the same technician will come to your home each time.